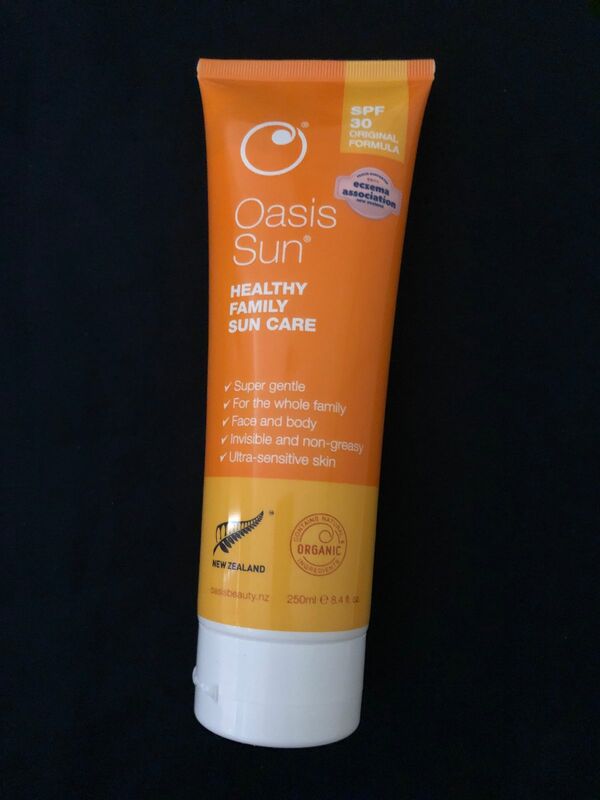 Oasis Sun SPF 30 has been offering great sun protection for over 10 years. No wonder, it is also trusted and sold by doctors, dermatologists, medical professionals, pharmacies and health stores throughout New Zealand including Skin Institute and MoleMap. Click here to learn more about Oasis Beauty and Oasis Sun SPF 30 in Chinese. Brought for my 2yr old after she started reacting to our sunblock, it's been wonderful for her and now we all use it, including 9month old, it's so gentle, super happy. Love this product, perfect for my girls skin. Easy to apply! We (myself and young children) have used this sunblock for years, and until recently (when I bought Apple a Day) I have also used it as a face moisturiser, it is a great base for under makeup. It has no strong smell, doesn't leave a greasy residue or leave me feeling like I need to run to the nearest sink to wash my hands after applying, it feels just like a moisturiser. We go through at least 750ml a year! I normally get breakouts from sunscreen but this one didnt give me any any breakouts! I have just recently been to the onelove festival in Tauranga, which is 2 days of sun! My skin was completely protected and no irritation what so ever. So thank you Oasis Beauty!